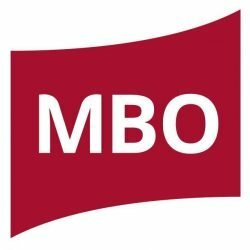 Misclassification of Employees May Lead to Fiduciary Breach Claims - Employee or Independent Contractor? The misclassification of an employee as an independent contractor, thereby excluding them from the benefits of participation in the qualified retirement benefit plan, could place the plan’s tax-qualified status under the Internal Revenue Code (IRC) at risk and provide the excluded worker with a potential cause of action under the Employee Retirement Income Security Act of 1974 (ERISA). Because qualified retirement plans are required to adhere to certain nondiscrimination testing, if a business misclassifies enough employees as independent contractors, the accounting of the number of employees can be thrown off, which can lead to the plan failing both the coverage and/or non-discrimination tests. Failing either of these tests could lead to plan disqualification. In addition to plan disqualification, the misclassification of employees as independent contractors could also lead to litigation and liability for paying retroactive benefits pursuant to ERISA. Under ERISA, a civil action may be brought by a participant or beneficiary to recover benefits due to them under the terms of the plan. 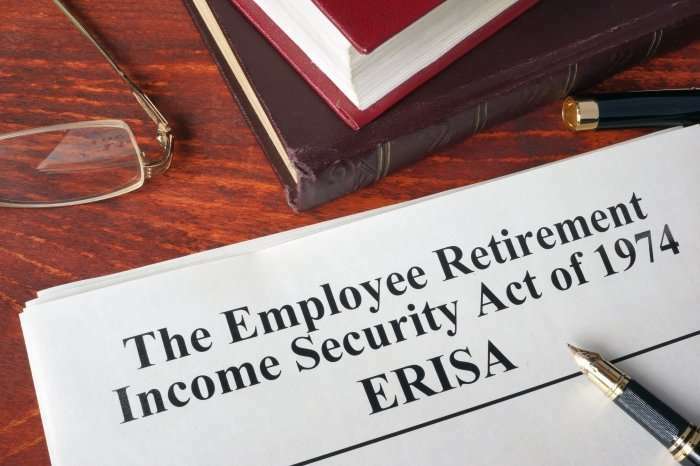 A participant under ERISA is “any individual employed by an employer” who otherwise meet the plan’s eligibility requirements. This definition can be narrowed by employers in their plan documents to include only workers employed at least 1,000 hours per year or require a certain amount of time with the company before an employee is eligible. This means that an employer could potentially have to reimburse the employee for all of the benefits that the employee would have realized had they been properly classified in the first place. In addition to bringing an action to recover benefits due, a misclassified employee could also potentially bring an action for breach of fiduciary duty. The misclassification of employees could be labelled as a failure to meet these fiduciary obligations. In the end, classifying a worker as an independent contractor may appear to be a cost-saving measure; however, in the long run the expenses associated with misclassification can dwarf any potential savings due to the payment of penalties and retroactive benefits. In order to ensure that employers do not misclassify employees as independent contractors, employers should periodically review their worker classifications to ensure that employees are not misclassified and, if they are misclassified, move quickly to remedy the issue. When an employer discovers that a worker or group of workers have been misclassified as independent contractors, the employer may be able to take advantage of the IRS’s Employee Plans Compliance Resolution System (EPCRS). Through EPCRS, the IRS offers three programs that allow for the correction of mistakes with varying degrees of severity. These programs include the Self-Correction Program (SCP) , the Voluntary Correction Program (VCP), and the Audit Closing Agreement Program (Audit CAP). The purpose of this system is to afford employers a method for remedying mistakes made with respect to their qualified retirement plans and avoid the consequences of plan disqualification. According to the IRS, the exclusion of eligible participants from a qualified retirement plan constitutes an operational failure that can usually be self-corrected through the SCP.